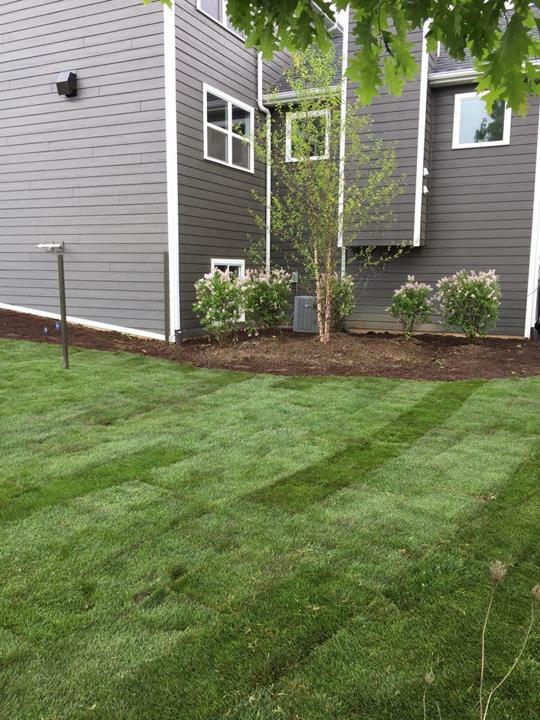 Michael's Lawn Care & Landscaping, in Valparaiso, IN, is the area's leading lawn care specialist serving Valparaiso, Portage and surrounding counties since 1995. 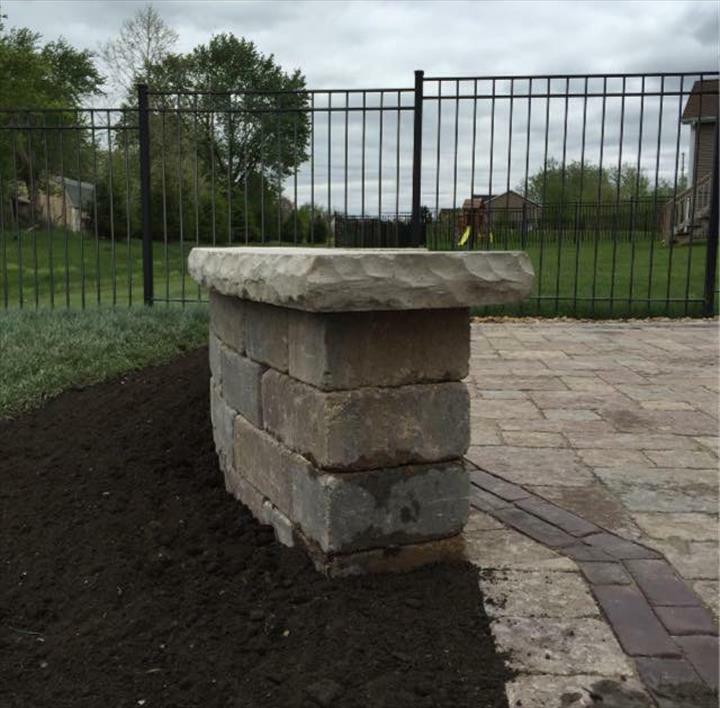 We specialize in landscaping, maintenance, hardscapes, retaining walls, snow removal and more. 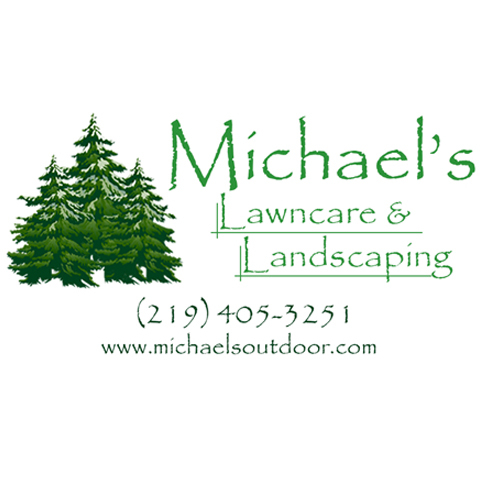 For all your lawn care needs, contact Michael's Lawn Care & Landscaping in Valparaiso. Established in 1995. 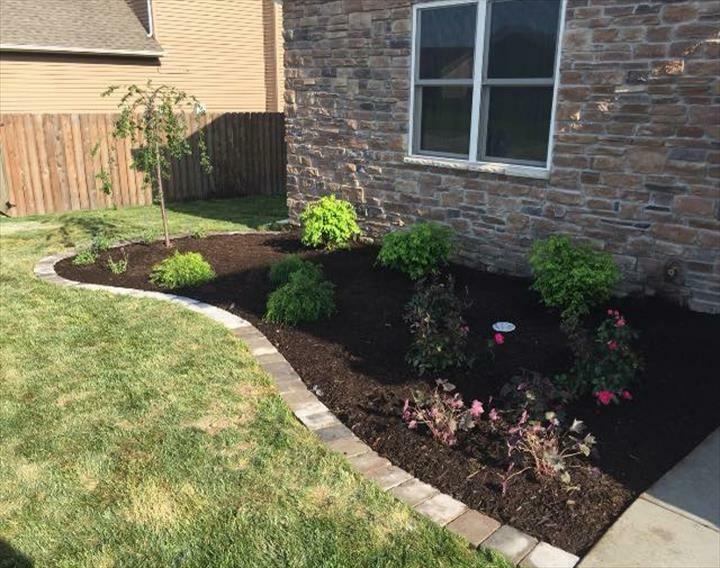 Michael's Lawn Care & Landscaping is proud to serve our local area which includes Porter County, IN, Valparaiso, IN, Chesterton, IN, and Portage, IN. 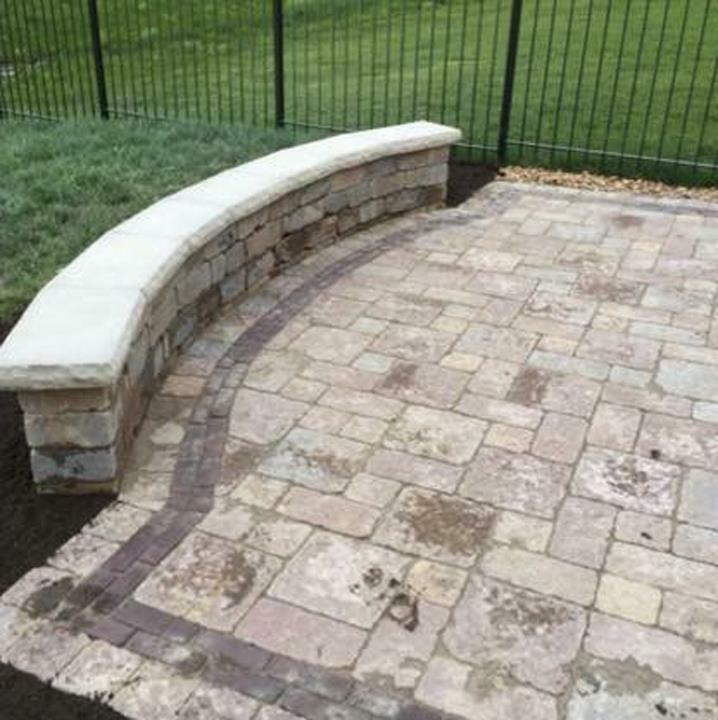 We specialize in Lawn Care, Snow Removal, Hardscapes, and Retaining Walls since 1995.